memorable – is something that can’t be defined, learned, or bought. 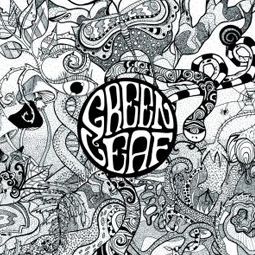 Call it talent, magic, or whatever you want, but Greenleaf’s got it. A super group of the underground rock scene, the band was formed sometime in late 1999/early 2000 by guitarist Tommi Holappa (Dozer), drummer Daniel Liden (Demon Cleaner and the drummer on DOZER’s “Through the Eyes of Heathens,” and currently in AND The Machine Said Behold! ), and engineer/ bassist Bengt Bäcke. Drums,bass & guitars recorded at Studio Gröndahl by Karl Daniel Lidén. Vocals recorded at Bombshelter studio by Oskar Cedermalm. Mixed by Karl Daniel Lidén at Tri-Lamb Studio.